Please be informed that from issue 1/2017 only Authors of reviews published in “Literary Memoir” shall be entitled to receive royalties. 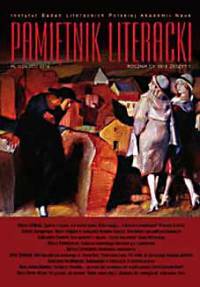 “Pamiętnik Literacki” (“Literary Memoir”), an academic quarterly devoted to history of Polish literature, literary criticism and literary theory problems, is most considerably respected and the oldest Polish studies periodical. It originated in 1902 as a continuation of “Pamiętnik Towarzystwa Literackiego im. Adama Mickiewicza” (“The Memoir of the Adam Mickiewicz Literary Society”) issued from 1887 to 1898 in Lvov, and is now published by Instytut Badań Literackich Polskiej Akademii Nauk (The Institute of Literary Research of The Polish Academy of Sciences) and Towarzystwo Literackie im. 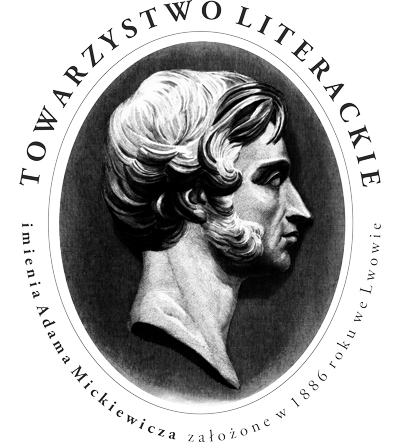 Adama Mickiewicza (Adam Mickiewicz Literary Society). Among the periodical’s collaborators through the whole period of its existence one finds the most outstanding Polish scholars of a few generations, from the pioneers of academic Polish studies at the decline of the 19th c. to contemporary luminaries in Polish literature studies. 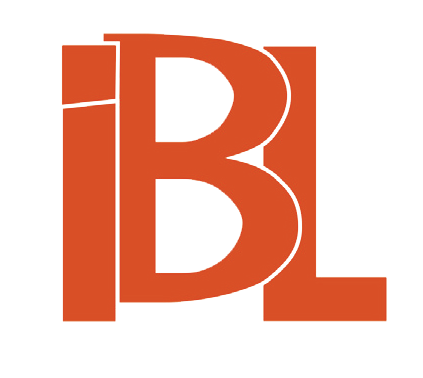 “Literary Memoir” also cooperates with foreign researchers.A considerable part of the edition reaches subscribers outside Poland, namely Slavonic centres all over the world.